Our team collaborates with our client to ensure that nothing is left to chance. From our initial seller meeting, where we set realistic expectations, detail what you can do to prepare your home for sale, and discuss what to expect every step of the way, we offer proactive advice from start to finish. Everything we do is intended to make our client’s life easier and the home sale process go as smooth as possible. We want to ensure the seller gets tops dollar for their home and it sells as fast as possible. We like to get to know our clients and clearly understand what their wants and needs are. We review their wish list with them and set realistic expectations. We discuss things like what it takes to make a strong offer in a competitive market, and what to look for in potential homes. We like to think of the box and explore towns and options that a buyer might not have considered. Once an offer is accepted, we stay close by, advising our client through the process as to what to expect each step of the way. 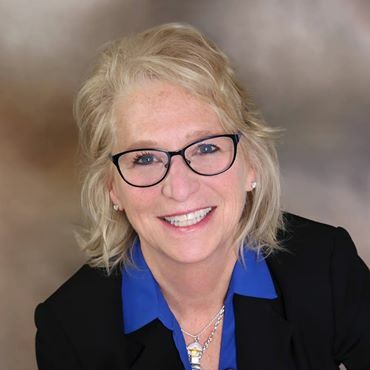 Marjorie Youngren is the Team Leader and has been in real estate sales for over 15 years, and business and sales management for over 30. She knows that buying and selling can be very emotional and overwhelming, and her goal is to provide the highest level of service and education to all of her clients. Our goal is to set a new standard in real estate sales. We do this by working together to make our client’s experience as positive and as seamless as possible. Marjorie has been a monthly columnist for the Boston Sunday Globe Real Estate Section, for over almost four years, offering professional real estate advice on a variety of topics. She has also been on the hit show House Hunters Television Show as well as Channel 5’s Chronicle Magazine TV show.